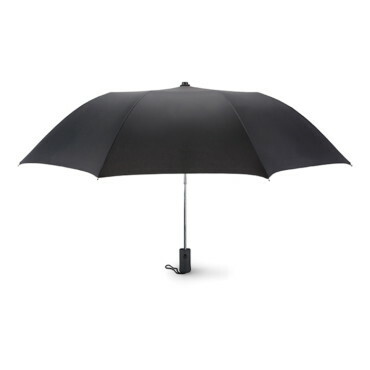 Gentle automatic umbrella, 21. 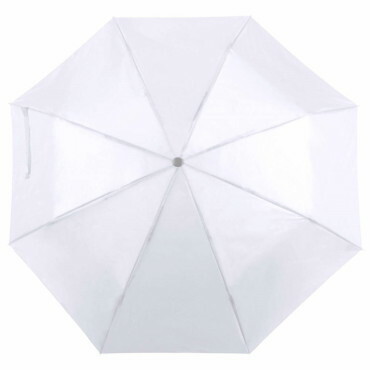 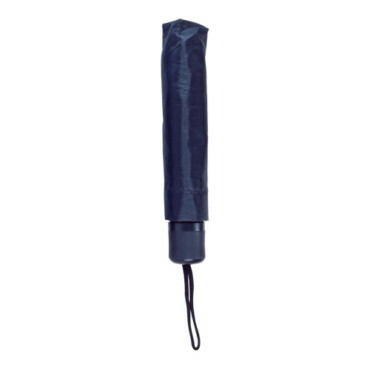 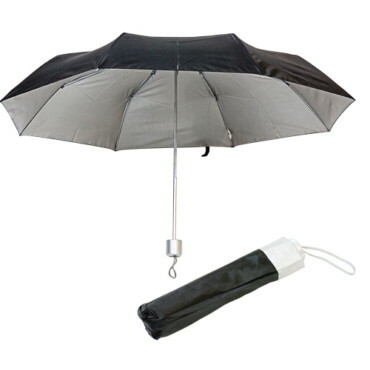 Compact umbrella, 100% automatic. 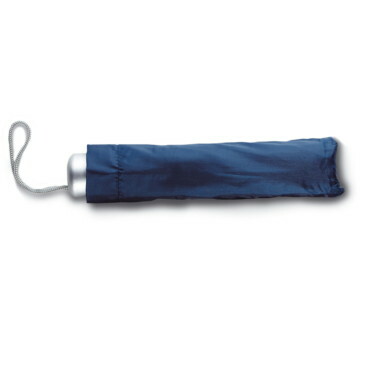 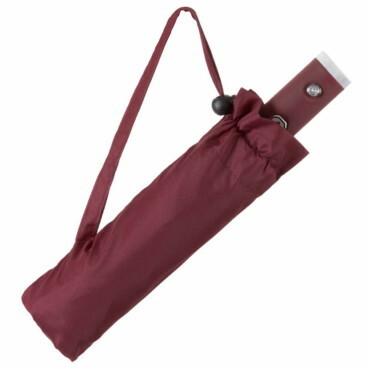 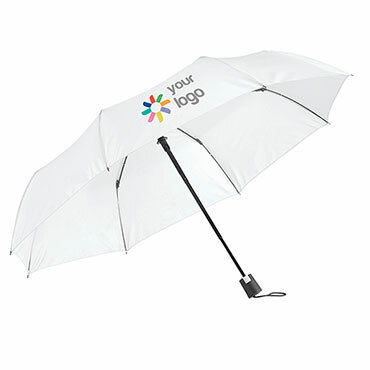 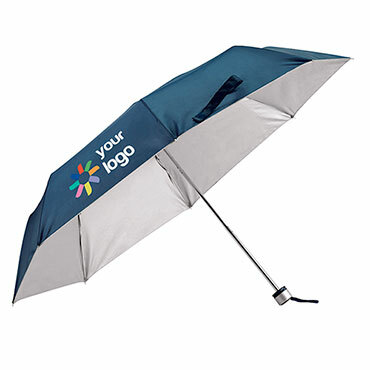 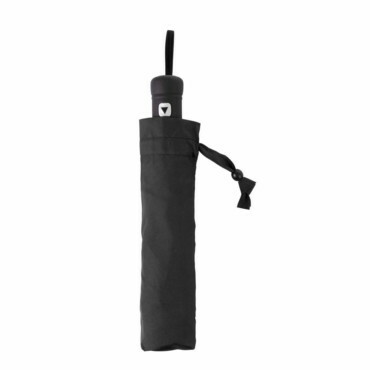 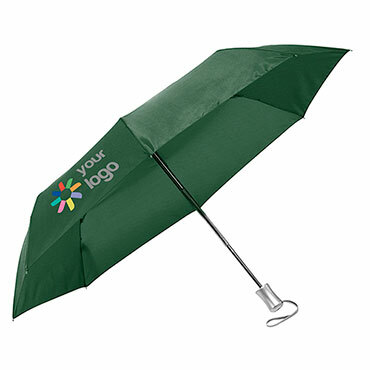 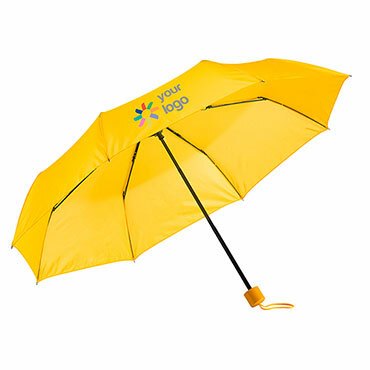 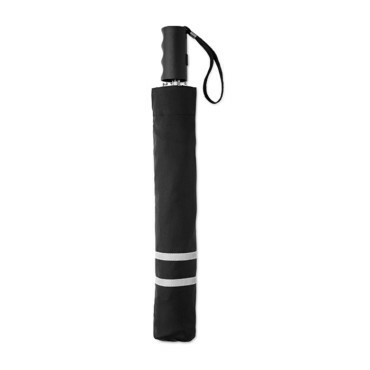 One of few foldable umbrellas that can be operated fully automatic. 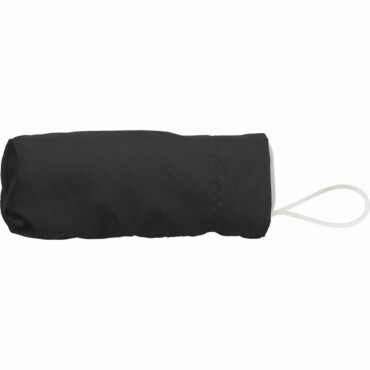 Both folding and unfolding simply by the press of a button.